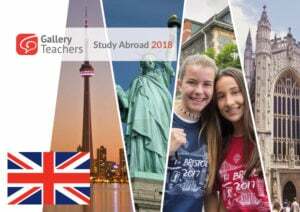 Gallery Teachers Recruitment Service is a comprehensive, professional recruitment service focused on the English Language Teaching sector. Operating as part of a leading international education group, our knowledge of the English Language Teaching professional sector is guaranteed. 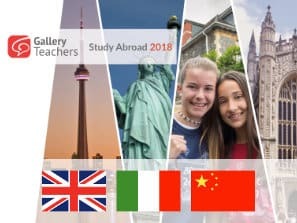 We connect English Language professionals, schools and students with each another to find the perfect match. We work with all professional levels, requirements and ages, from short term to long term needs. Our dedicated team of staff provide a tailor-made service to meet the developing needs of clients and companies, academic personnel or individual students, encompassing a full range of professional recruitment services. 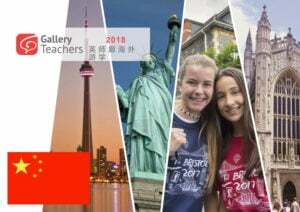 Gallery Teachers Recruitment has long standing business relationships founded on mutual trust and respect with an extensive portfolio of schools, universities, teachers and academic managers. Our goal is to spend as much time as necessary with clients, educational representatives, academic personnel and job candidates to fully understand their needs and ensure that we find the best solutions, whatever the circumstance. How do we ensure prospective teachers are of the highest standard for employers? Our HR Team are well trained in establishing ongoing relationships with clients that act as a testimony to our innovative and reliable services; we offer great value for money with speedy recruitment results. We offer an affordable and reliable service, with a commission model based on successful vacancy fulfilment. Gallery Teachers operate an Equal Opportunity and Diversity policy as approved by the Recruitment and Employment Confederation (REC) and regularly monitor our candidate database for diversity.